One of this year’s FAO Schwarz Fellows is Nick Mitch who is working at Riverkeeper, an organization that works to protect the Hudson River watershed Riverkeeper’s vision is of a Hudson teeming with life, with engaged communities boating, fishing and swimming throughout its watershed. Nick’s work involves going to local schools to provide educational programs about river ecology, history and the environment. He is also involved in critical advocacy projects for Riverkeeper. 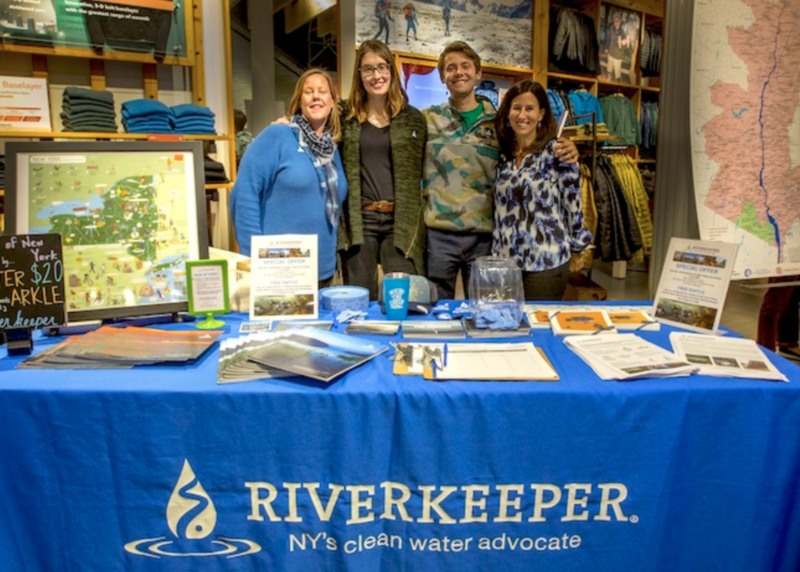 Read Riverkeeper’s profile of Nick here on their blog and learn more about the amazing work FAO Schwarz Fellows are doing with their host organizations.